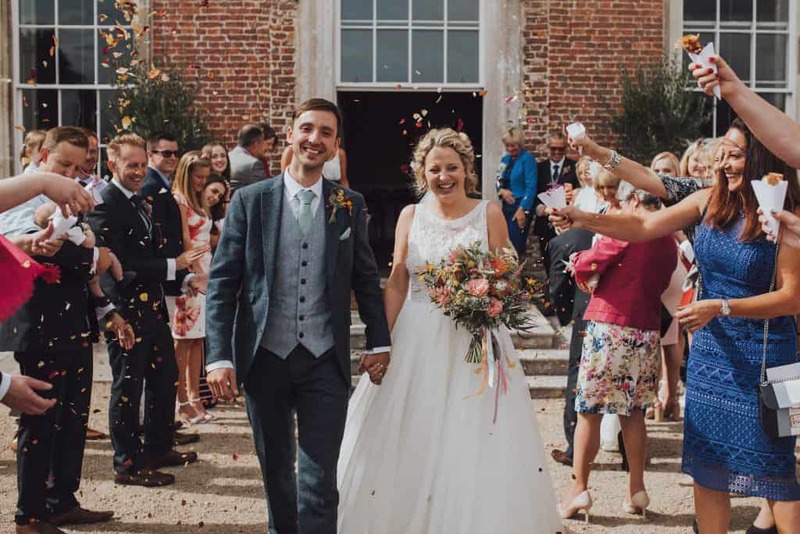 Do you want to know my top 5 reasons why you should hire a second photographer? Do you want to know how your other half spends their morning before they marry you? Or do you want to have their expression as you come down the aisle saved as an everlasting photo? 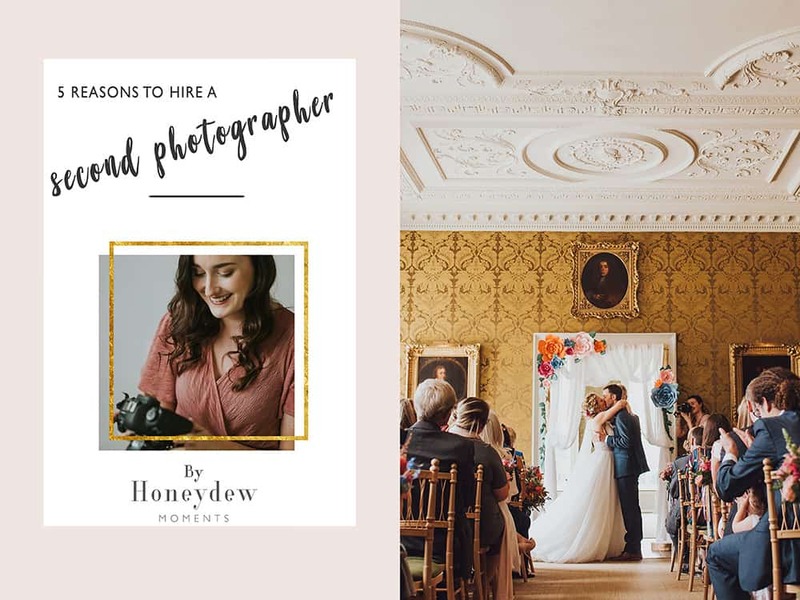 Do you want to know why I think having a second photographer at your wedding is one of the best decisions you’ll make in your wedding planning journey? 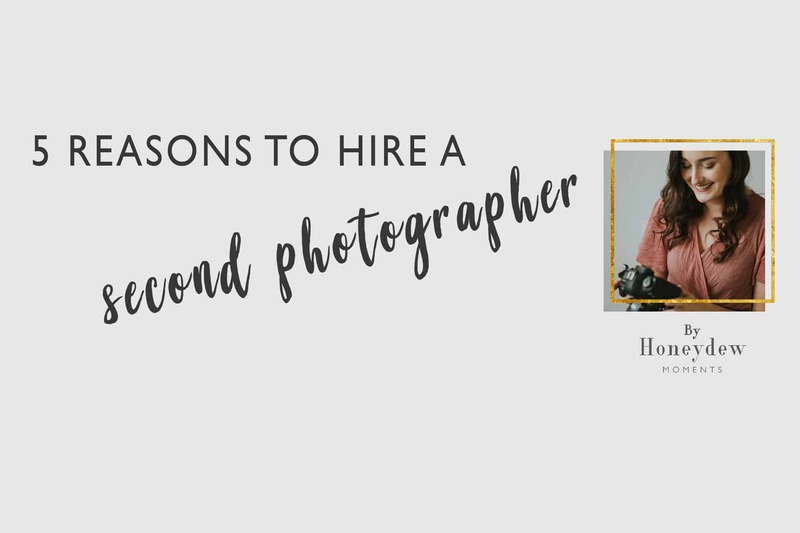 Here we go, my top 5 reasons you should hire a second photographer! The number one reason I think a second photographer is worth their weight in gold is because it’s impossible for me to be in two places at once. While I focus on the main events going on in your day, my second photographer always searches for meaningful candid or emotional shots. The girls get ready for the wedding at the same time as the guys and quite often, not even in the same location! Despite my efforts, my cloning machine isn’t up to the job yet but with the second photographer being with the Groom, you get to see the wedding day though their eyes. 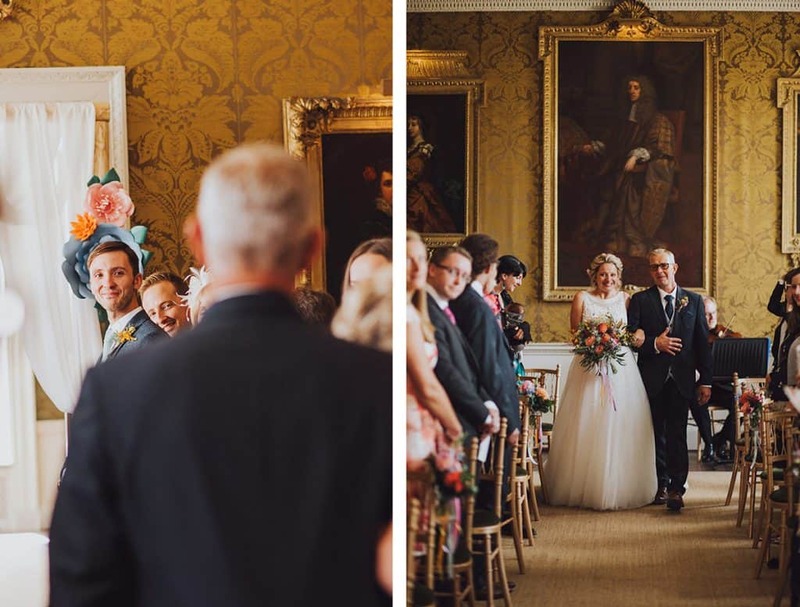 They can arrive to the venue beforehand and capture the rooms set up before your guests enter. Whilst I’m focussing on the Bride coming down the aisle, I can’t capture the grooms expression at the same time. 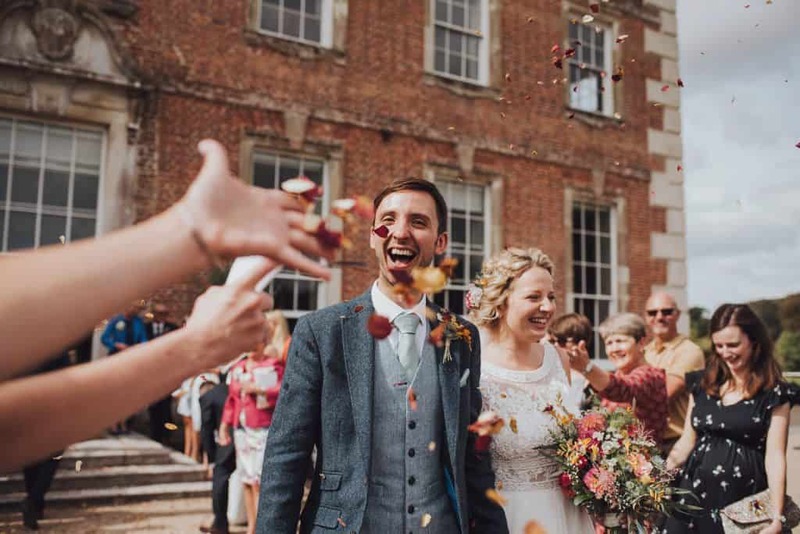 Also whilst I’m capturing the formal portraits in your drinks reception, I can’t be capturing the fun party candids of your guests enjoying themselves whereas the second photographer can focus purely on that. All of these moments are worth capturing, but with things happening simultaneously, a second photographer could help in all these situations to capture these key moments from the other perspective. This is why you should hire a second photographer. I can’t tell you how much having a second photographer makes me feel more calm throughout the day. It’s like having someone on your team, someone supporting you and helping you to create your absolute best work! Often, they can be running back to fetch bouquets, grabbing my other lens, noticing tinted glasses or crooked ties s in formal group photos, holding an umbrella over me and my equipment or fetching me water when its 30 degrees and I haven’t had a chance to drink anything yet. I cannot tell you how much pressure that takes off my shoulders- especially because a wedding day can be exhausting! The hardest thing as a solo wedding photographer is trying to set up a creative flash shot without having a figure to test it on. 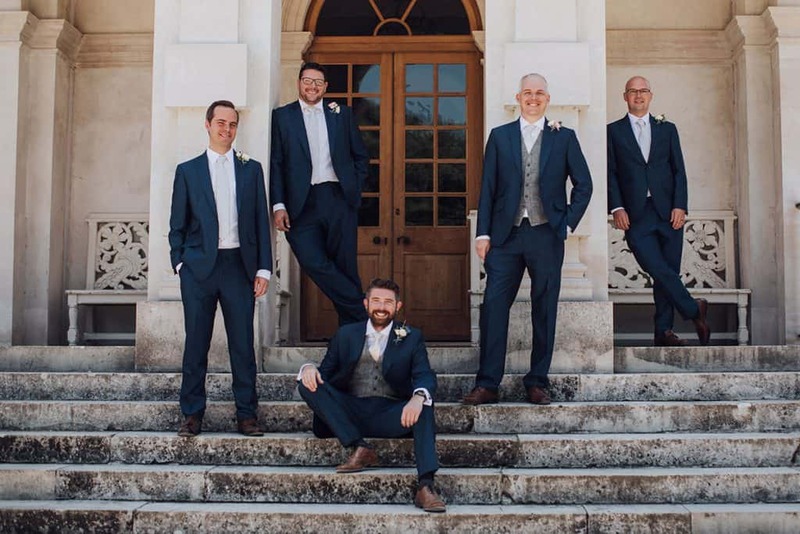 I have been known to borrow a groomsman to jump in occasionally! But having team member to work with me to figure out the best camera settings for that epic night time flash shot is invaluable. 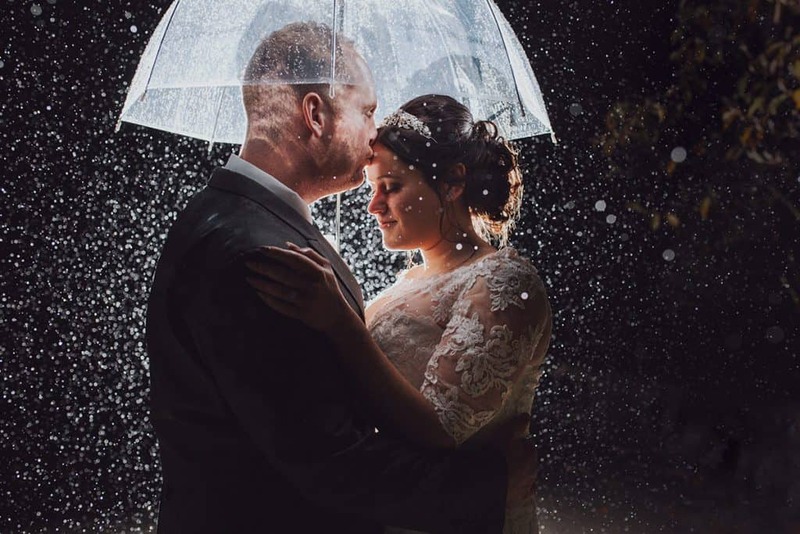 It saves me spending 10 minutes faffing around with a Bride and Groom in the cold- it means you can come outside for 1 minute whilst we nail that shot and then head back into the warm again. Having a backup, in big or small situations is so useful. If I need to pop to the car to get extra equipment or stop for a bathroom break, they’re there to not miss a moment. Equally, if the worst happens and a car breaks down, or both my camera and backup camera fail or my gear gets stolen mid-wedding (all very unlikely but not impossible), they’d be there. Second photographers are also peace of mind, for me and for you! 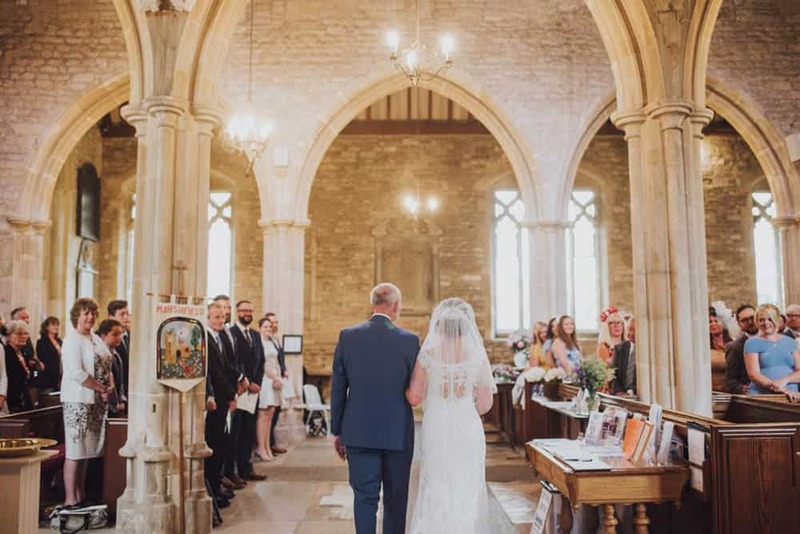 I’m definitely a quality over quantity girl but it goes without saying that when you have 2 photographers, you will end up with more images from your wedding day as you’ll be getting two perspectives. I also ask the second photographers I work with to purposely use different lenses and angles when shooting. Having two photographers is the best way to ensure we’re providing complete coverage of your wedding day! 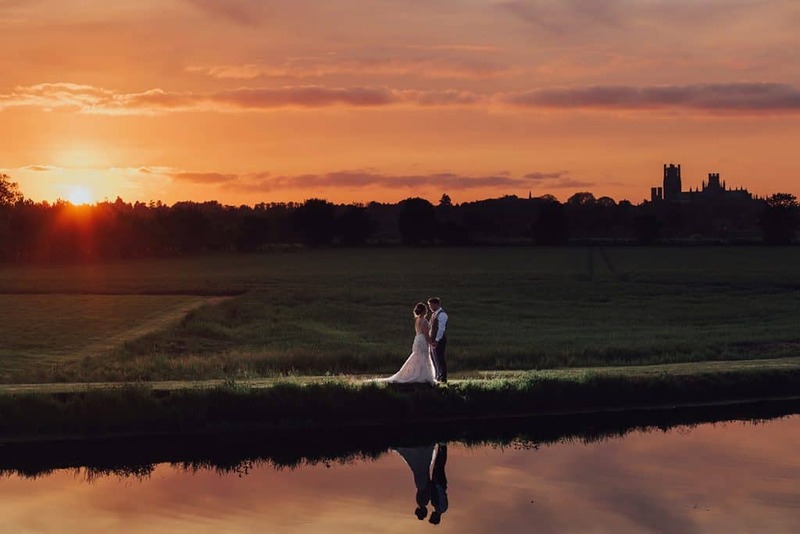 Your photographs will be more creative as one of us can focus on nailing the traditional photograph whilst the other can try something different and unusual! This is why you should hire a second photographer! I hope you enjoyed my top 5 reasons to have two of us at your wedding day. If you’d like to enquire with me about booking your wedding photography I’d love to hear from you! Subscribe to our mailing list to receive more content just like this!